Ms. Phyllis Jean Smith, 73, of North Wilkesboro, passed away on Thursday, November 8, 2018 at her residence. 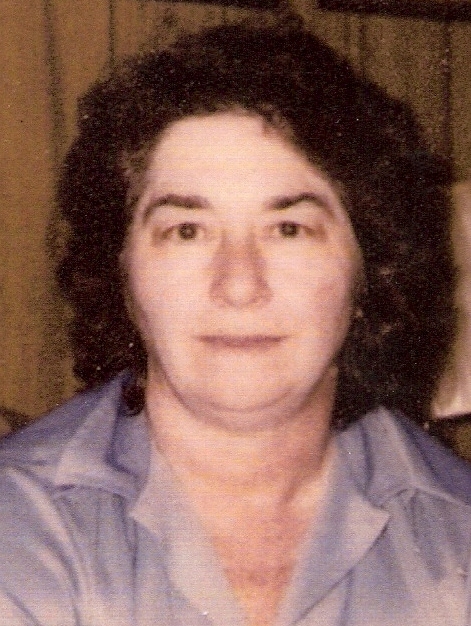 Phyllis was born on December 16, 1944 in Wilkes County to Clara Jean Anderson Church. Phyllis is preceded in death by her mother, Clara Church and a brother, LC Church Jr.
Phyllis is survived by her sister, Nora Wolf and husband, David, of Boomer; brother, Lee Church and wife, Linda, of North Wilkesboro; nieces, Angela Elledge, Melinda Laws, Nikki Patrick; nephews, Tracy Wolfe, Tim Church and her beloved dog, Ugg. In lieu of flowers, memorial donations may be given to Wake Forest Baptist Hospice, 126 Executive Drive, Suite 110, Wilkesboro, NC 28659. Adams Funeral Home of Wilkes has the honor of serving the Smith Family.